What’s old is new. Out with the old, in with the new. How-ever you say it, the Rockstar Triple Crown Series is a brand new MotoX series hosting what has been long known as the Canadian Nationals. Within this series, MRC (Motocross Racing Canada) is also home to the national amateur series we proudly call the Parts Canada Amateur Open. Though we’d like to be able to support each-and-every amateur MotoX racer directly, it’s simply not possible. Together with the MRC, Parts Canada can reach out across the country and support Canadian amateur Motocross racing as a whole. Flat track is the oldest form of motorcycle race competition, having begun in North America in the early 20th century. Then and now, the two most influential brands involved in Flat Track are Indian and Harley-Davidson, but with Dirt Track conversion, any Motocrosser (of any brand) can competitively play along in the dirt. Flat Track Canada has given a rebirth to Flat Track racing in Canada and we have proudly been supporting the series and its growth since 2014. As one of the fastest growing sports and entertainment properties in the world, Nitro Circus delivers the unthinkable across the globe. From their humble beginnings, Jeremy Rawle, Gregg Godfrey and Travis Pastrana produced DVD’s from a Utah garage, later scoring an MTV Smash hit. Now touring the “Circus”, the team of unstoppable extreme athletes bring mind blowing, cross platform entertainment to every show. Every time. Parts Canada is pleased to be part of the tour again in 2018. 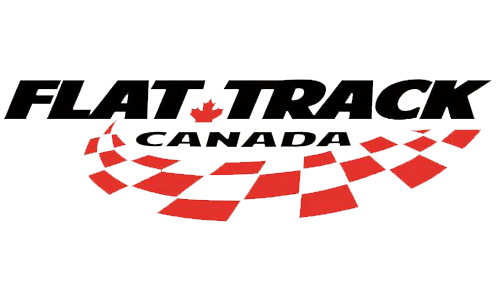 Parts Canada has been supportive of the Canadian National Road Racing Series (directly or with the riders) as long as most can remember. In 2018, we are excited to not only be supporting the series, but to be concentrating our support on our dedicated and hard-working Amateurs. As the title of the Amateur Sport Bike class, we want to highlight the efforts of those who dream of one day, being Canada’s best. With 7 rounds in 5 weekends, the Parts Canada Amateur Sport Bike Class guarantees to bring some of the best motorcycle racing in the Country. 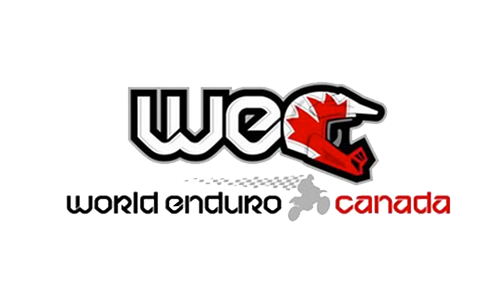 Bringing professional Off Road racing to a national level that is realized at the World Championships, World Enduro Canada has been continuing to grow the sport at the highest level, and Parts Canada is proud to play a role in that growth. WEC events stress the importance of the environment and respectful competition, making their series and riders some of Canada’s best moto industry ambassadors.